SEO is the best way to have people who search for your services to find you. 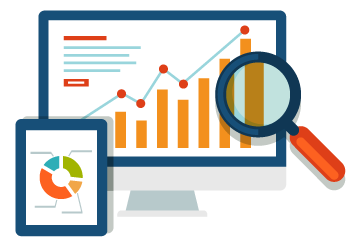 By using googles algorithms we make can make your website into sales funnel for those who are looking for the services that you provide. Everyone has a website so what seperates you from the crowd? Quality is the answer. A poorly designed website is a first impression that should always be avoided. When I see a website that looks bad how am I supposed to trust that their product? Google Ads is an effective way to market yourself at the top of the SERPs right away. 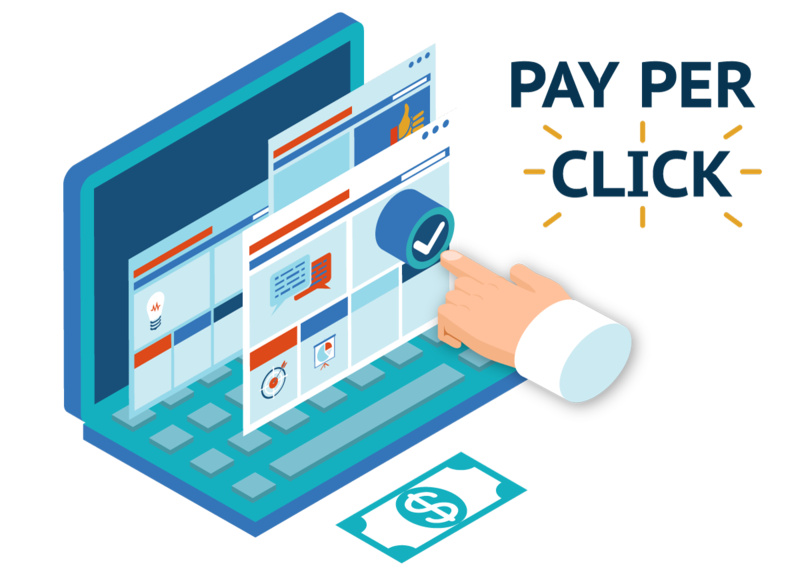 The best part about google adwords is it is PPC marketing meaning Pay Per Click so you only pay if the advertisment is clicked on. Therefore you only pay if people are brought onto your website. 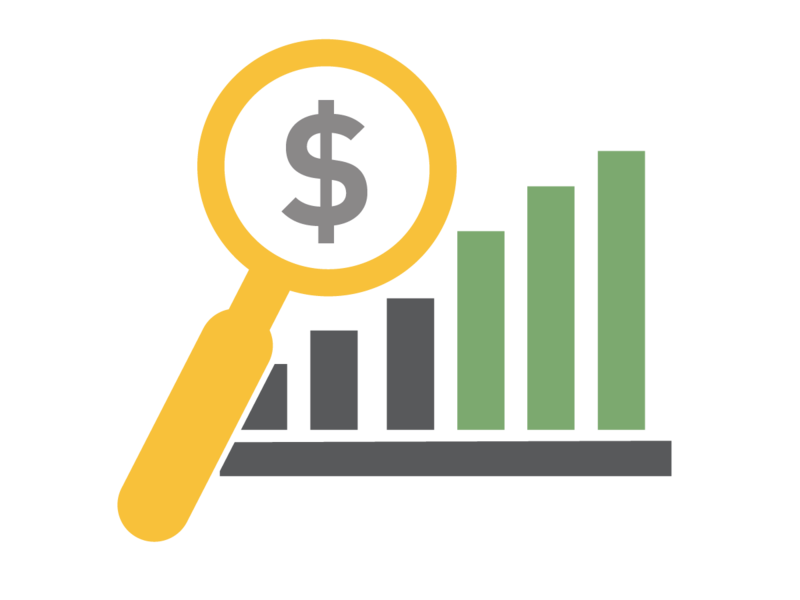 While working with Nelson Marketing Co. you will recieve monthly reports about your improvement in your rankings. Exactly how many people have been finding your website and through what search terms. With us you will never be out of the loop. We will help you grow your GMB reviews and make sure grow your businesses reviews and stellar reputation. With our expert reputation management skills we will make sure your business is getting the 5 star ratings that it deserves and protect it from false negative reviews. The most important part of the Digital Marketing is generating more leads and more revenue for lower cost and work. Once you are on the front page you will no longer need to try and find clients because you will be busy with the clients who are finding you. This is a fantastic online marketing tool that can help to draw business immediately to your website. Unlike SEO Google adwords is immediate and your ad can be up and getting clicked on in a matter of moments. 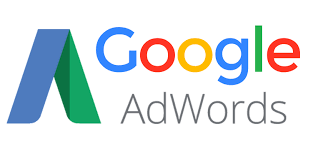 With a highly experienced adwords team we will insure your ad sits at the very top. When using google ads you only spend when someone clicks on your ad. The position of your ad in the SERPS is base on the quality of your ad. At Nelson Marketing we know all the tricks so that your ad is considered the best which means you can be on top but be spending less with a higher ROI. Our guarantee is something that helps you to KNOW you will get results or not have to pay. The Nelson Guarantee is that in a timeline that we set based on what your business needs we set a time frame of how long it will take for your website to be on the front page of Google. If We do not meet this time frame we will continue to work without pay until you are.